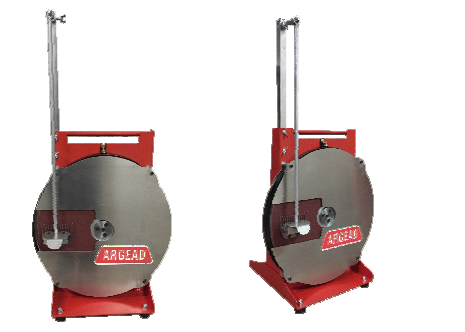 The purpose of using the Disc-grinder is to maintain the sharpness of Combs and Cutters, which may reduce in efficiency due to wear and tear or over-use. The Disc-grinder, included with the comb-holder, assists the user in re-sharpening the combs easily and returning its efficiency to the optimum level. 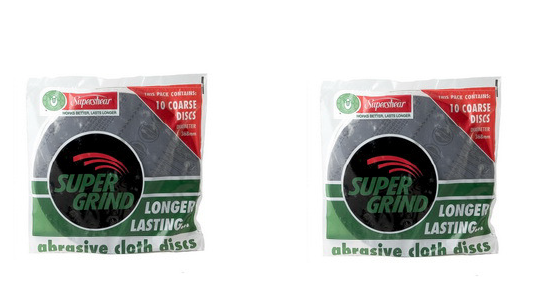 Further, the Disc-grinder is further equipped with Emery paper, which can also be made available separately. 1/2 HP ; 220v ; 1.420 r.p.m. Emery paper is used as a film that is applied on the grinder for better productivity.